The much-awaited finally entered the Indian market in 2016 after a long wait. The iconic American SUV brand is known for their extremely capable products. Jeep is a cult brand world over and is owned by many celebrity car enthusiasts. In India too, many celebrities own the legendary Jeep branded cars. 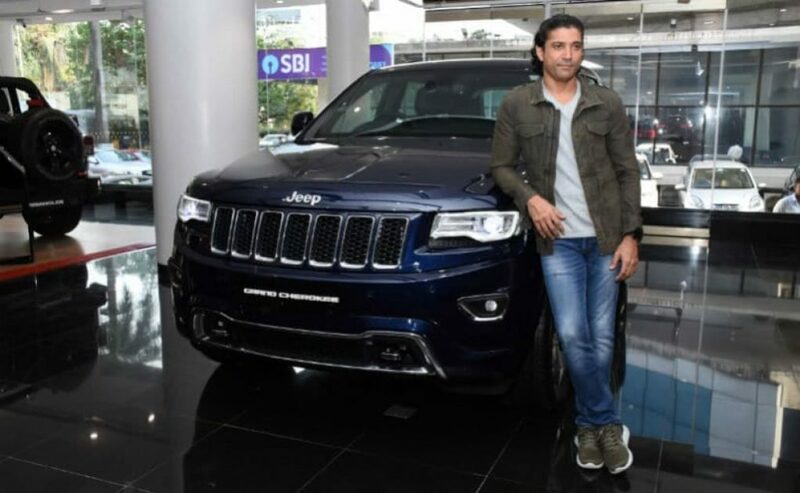 Here is a list of five such celebrities who own the Jeep branded vehicles. Saif Ali Khan owns the most expensive Jeep product in India, the Grand Cherokee SRT. It is priced at Rs. 1.3 crores and is the most powerful Jeep product in India. The luxury off-roading SUV is powered by a massive 6.4-litre supercharged V8 engine that generates a maximum power of 470 Bhp and a peak torque of 624 Nm. It gets an 8-speed automatic transmission. The Grand Cherokee SRT can run from 0-100 km/h in just 4.8 seconds! 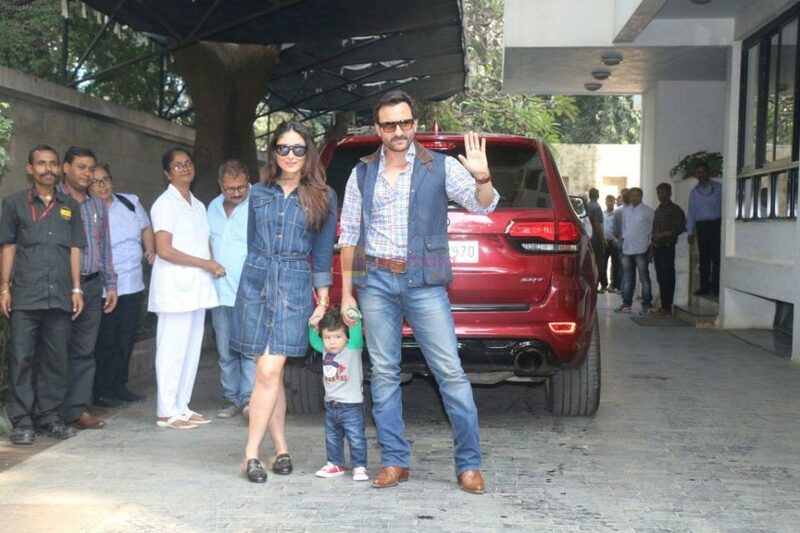 Saif and his family including Kareena Kapoor Khan and Taimur Khan have been using the Cherokee the most since its arrival in the Nawab’s garage. Saif’s garage consists of many exotics including an imported Ford Mustang, Audi R8 Spyder, Mercedes-Benz S-Class and even a Ferrari 458. Jacqueline Fernandez may have come from Sri Lanka but she has become a regular in the Bollywood flicks. The actress loves to move around in SUVs and also owns a Land Rover Range Rover Evoque. Her latest addition to the garage is a Jeep Compass. The Compass is the most affordable Jeep available in India and is a popular product in the market. It gets both the petrol and diesel engine options. There is a 1.4-litre turbocharged petrol engine and 2.0-litre turbocharged diesel engine available with the Compass in India. It also gets an automatic transmission with the petrol engine. Jacqueline also gifted a Jeep Compass to her make-up artist. Farhan Akhtar is a passionate automobile enthusiast and also owns a Porsche Cayman. 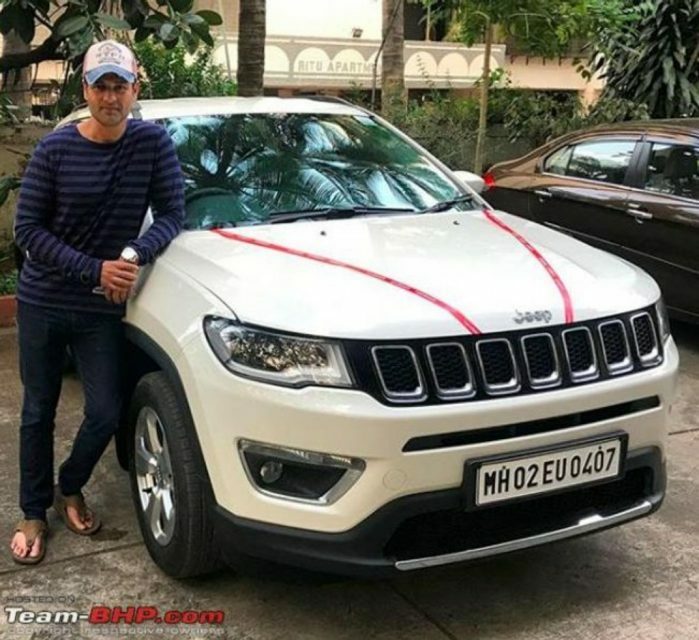 He recently got home a Jeep Grand Cherokee but unlike Saif’s car, this one is the regular version. The regular Jeep Cherokee is available with both the petrol and diesel engine options. There is a 3.6-litre V6 petrol engine that generates a maximum power of 285 Bhp and 347 Nm of peak torque, which is owned by Farhan. The car gets an 8-speed automatic transmission and 4WD system as standard. There is also a 3.0-litre V6 diesel engine that generates a maximum of 240 Bhp and a peak torque of 570 Nm. Akshay Kumar recently bought the Jeep Compass in deep blue colour. Akshay’s garage is quite versatile and consists of luxury cars like Rolls Royce Phantom and humble cars like CR-V. The Jeep Compass is probably the most affordable car in his garage. The Compass gets powered by a 1.4-litre petrol engine that generates a maximum of 160 Bhp and 250 Nm. The 2.0-litre diesel engine produces a maximum of 170 Bhp and 350 Nm. 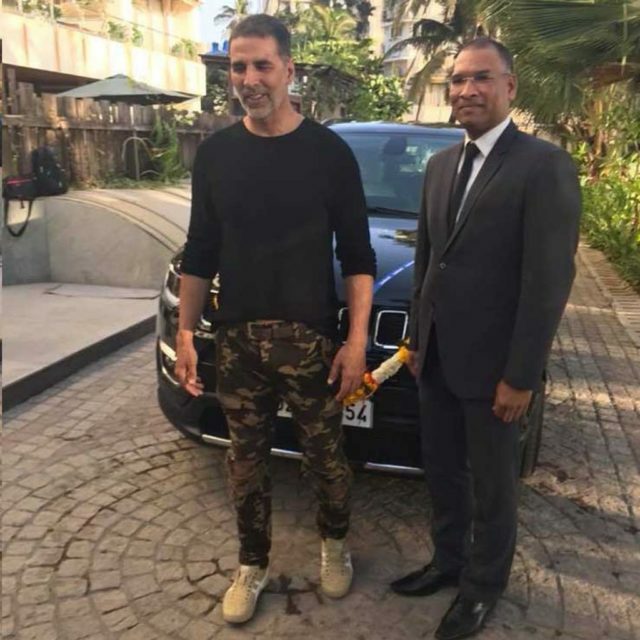 It is said that Akshay got the vehicle for one of his staff members but during the delivery of the vehicle, he himself received the SUV and got pictured with it too. Rohit Roy is another petrol head who love both cars and bikes equally. The big television actor bought the white coloured Jeep Compass and moves around in it quite often. Ronit’s elder brother – Rohit Roy also uses the Compass to reach events and other places.